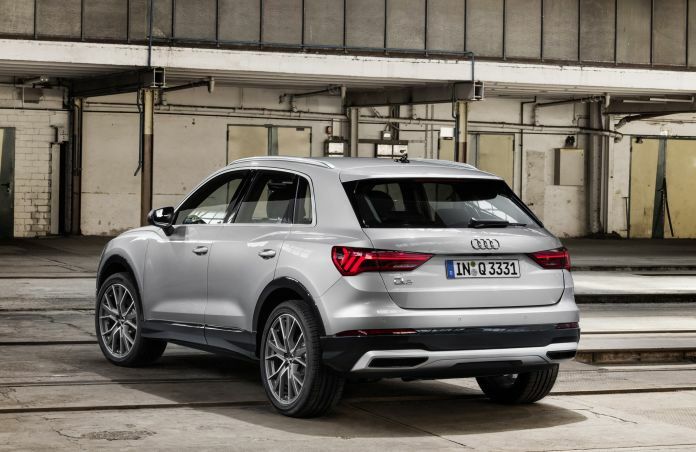 If there’s one model Audi desperately needed to refresh, it’s the Audi Q3. As the German automaker’s entry-level SUV, it’s one of the most important vehicles in the Audi family, but as of now it’s also one of the oldest. 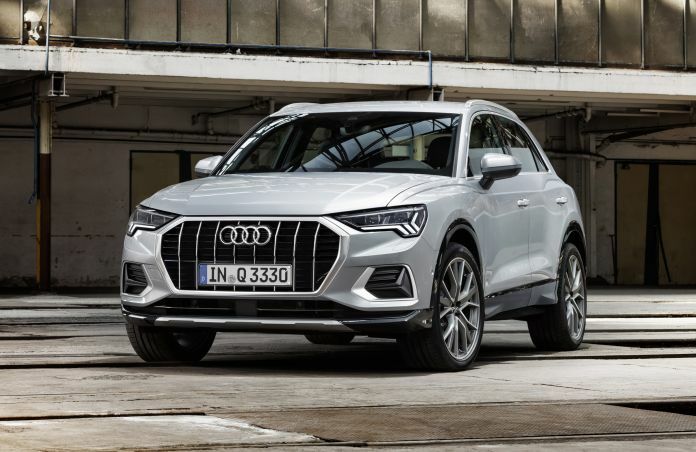 Planned for next year, the 2019 Audi Q3 will give the brand a much-needed quality gateway into its profitable SUV lineup. Subcompact SUVs serve to introduce new consumers to a manufacturer’s lineup. 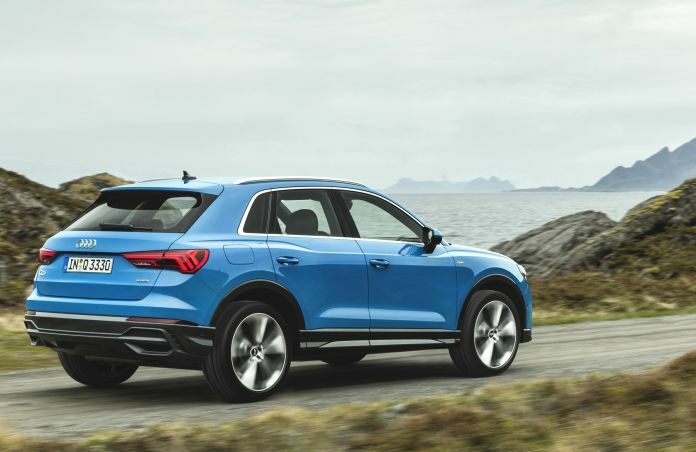 Audi Q3 buyers are probably coming out of a Mazda, Hyundai or Volkswagen and they are looking for an upgrade. They are young, and their careers are just starting for the most part. Their income is slated to grow and getting them into the Q3 early will likely translate into Q5, Q7 and Q8 sales down the road. That’s if their satisfied with that initial purchase, of course. That’s why the 2019 Audi Q3 is so important. As we make our way to Bolzano, Italy to check it out, here’s a little preview of what to expect. 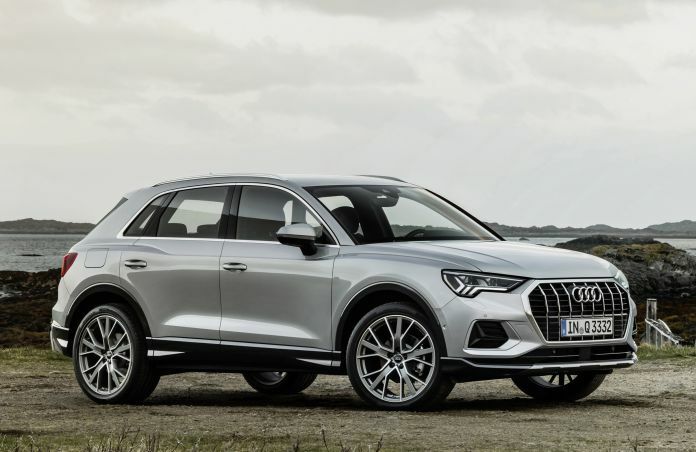 The first thing we notice when looking at the new 2019 Q3 is the more aggressive and sportier design. The last Q3 could easily get lost in a crowd. 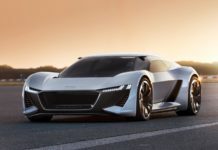 The new generation has sharper lines and an overall design signature that mimics recent Audi products. It could pass for a baby Q8 which is a good thing. There’s a lot more space inside the redesigned Q3 as well. 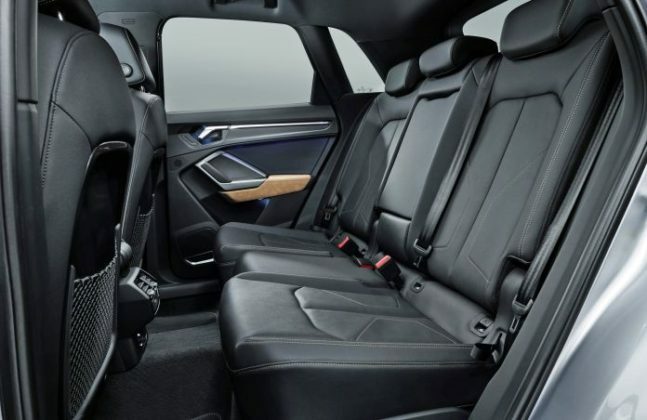 By stretching the wheelbase 3.1 inches, Audi has given passengers the extra space they desperately needed. The trunk also gets more volume. Interior improvements are everywhere as well. The new Audi Q3 takes the outdate, 2013 design of the previous model and replaces it with an uncluttered, very modern dashboard and center console complete with the 12.3-inch Digital Cockpit instrument cluster behind the steering wheel. We don’t yet know what kind of engine will power the Q3 but suffice it to say Audi knows the current generation is in desperate need of more power. 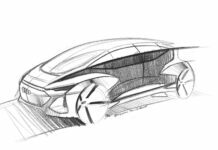 We’ll likely see the 230-horsepower turbocharged four-cylinder engine find its way under the hood of the 2019 Q3 as a replacement for the current 190-hp engine. 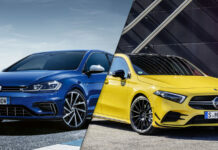 That will give it the power needed to compete with the avalanche of new models entering the market like the Cadillac XT4, Jaguar E-Pace and Volvo XC40 while also matching up better with bitter rivals BMW X1 and Mercedes-Benz GLA. 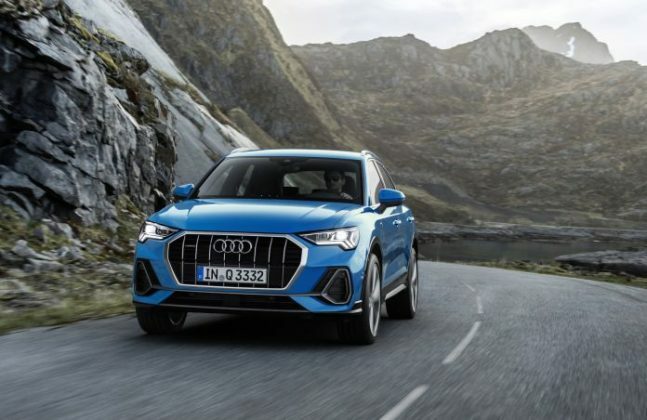 The 2019 Audi Q3 will arrive in North America sometime next year although the exact date isn’t confirmed yet. 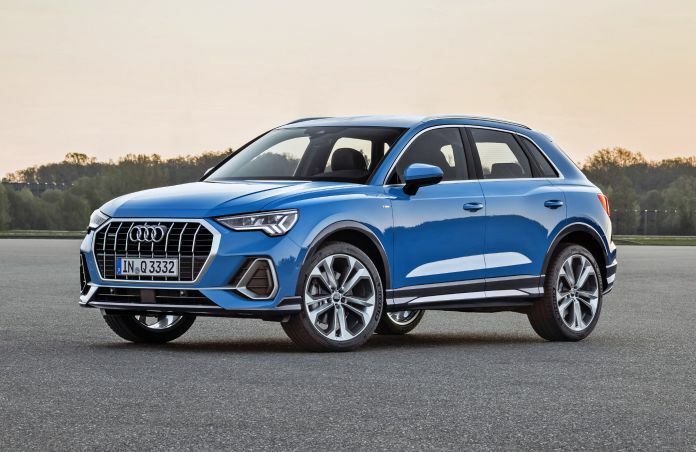 Look for our first review of the 2019 Audi Q3 next week. 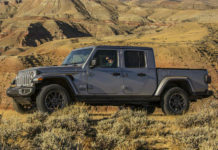 Previous articleShould you buy a 2019 GMC Sierra?